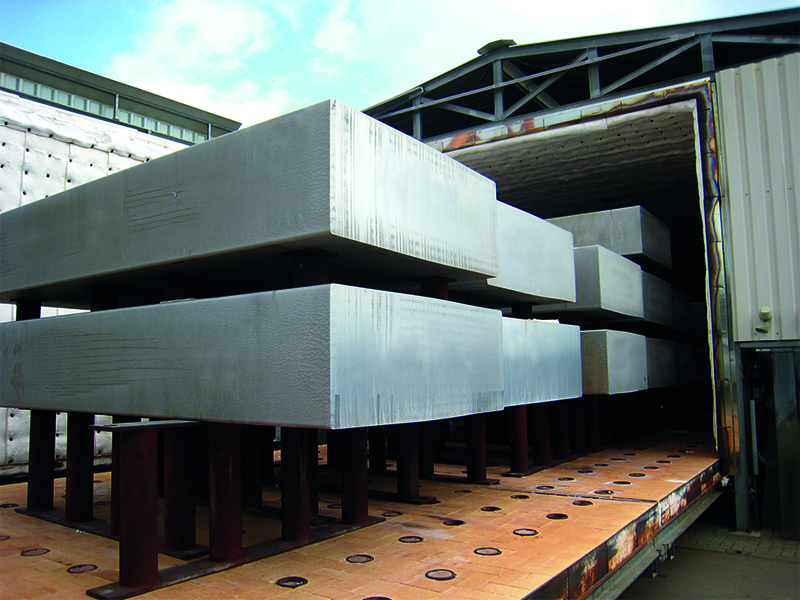 Smit Industrial Heat Treatment has been the number one specialist in the field of heat treatment for more than 70 years and has gained extensive experience in the aluminium processing sector during that time. We are a versatile company – we offer a solution for every heat treatment issue. Whether the work or quantity is large or small, we have a broad range of services and annealing techniques at our disposal.